A great gift for a Weber enthusiast. 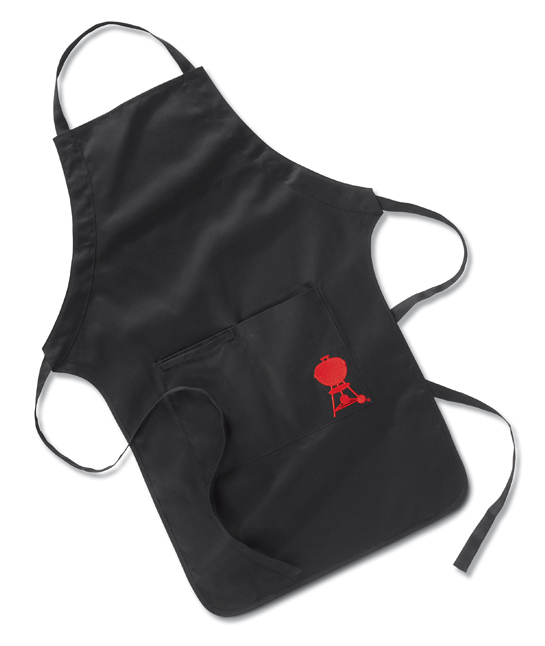 Made from 100% high quality cotton with the Weber logo. 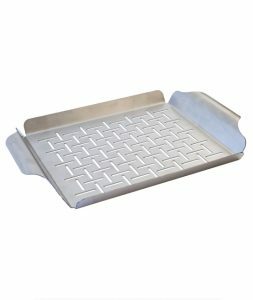 Perfect for grilling smaller and more delicate foods such as fish and vegetables on your bbq. 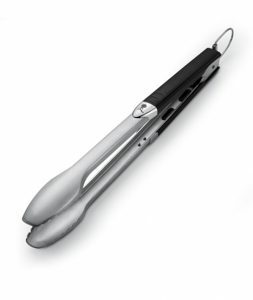 The Weber BBQ tongs make cooking on your bbq easy, with comfort grip handles for ease of use. Transport your Weber Q the easy way. 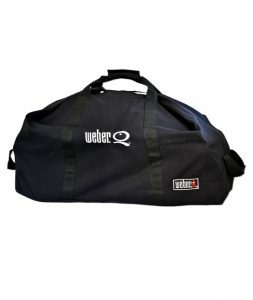 Made from high quality material, the Q duffle bag makes storing or carrying your bbq during camping, caravanning and travelling easy and keeps your Q neat and tidy.